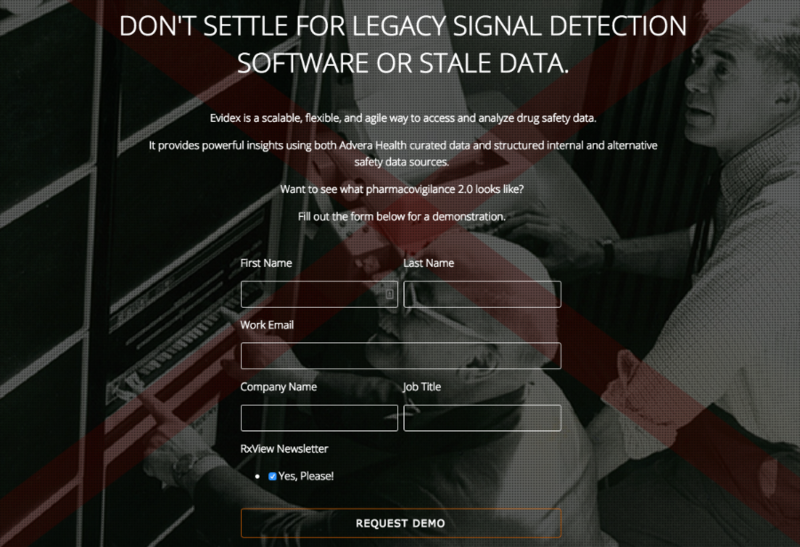 Monitor social media for product side effects directly in Evidex and compare to clinical trial results, spontaneous reporting, and other real-world data. Booz Allen Epidemico social medial data and analysis, integrated in Evidex alongside proprietary clinical trials safety outcomes data, optimized post-approval spontaneous reporting data from the FDA Adverse Event Reporting System (FAERS), and other real-world data sources provides pharmacovigilance professionals with the software, data, and anlaytics to track emerging safety issues through multiple data sets, validate signals seen in spontaneous reporting, and engage across these various data sets in a dynamic and proactive manner. Read the full press-release announcing the integration. 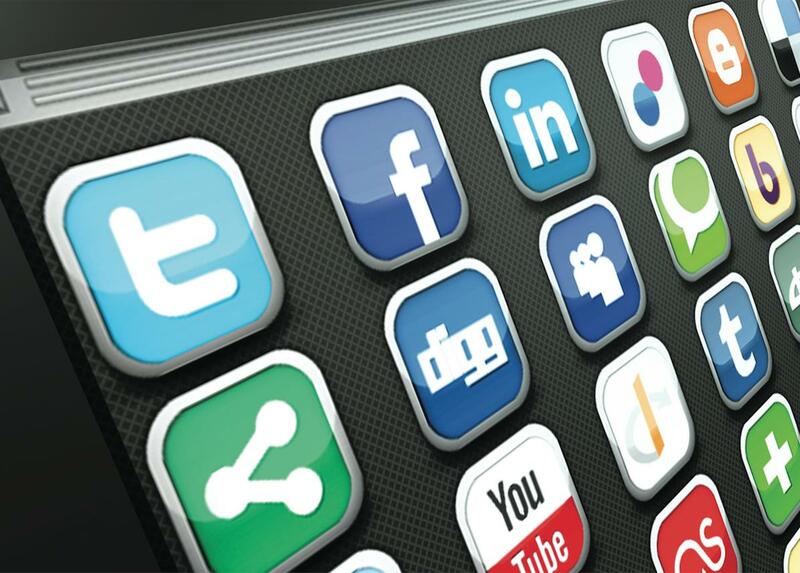 Read the blog post on getting started with social media monitoring for pharmacovigilance. Social Media Listening for Routine Post-Marketing Safety Surveillance (Powell GE, Seifert HA, Reblin T, Burstein PJ, Blowers J, Menius JA, Painter JL, Thomas M, Pierce CE, Rodriguez HW, Brownstein JS, Freifeld CC, Bell HG, Dasgupta N.) Drug Safety. 2016 Jan 21. Evaluation of Facebook and Twitter Monitoring to Detect Safety Signals for Medical Products: An Analysis of Recent FDA Safety Alerts (Pierce CE, Bouri K, Pamer C, Proestel S, Rodriguez HW, Le HV, Freifeld CC, Brownstein JS, Walderhaug M, Edwards IR, Dasgupta N.) Drug Safety. 2017 Jan 2.